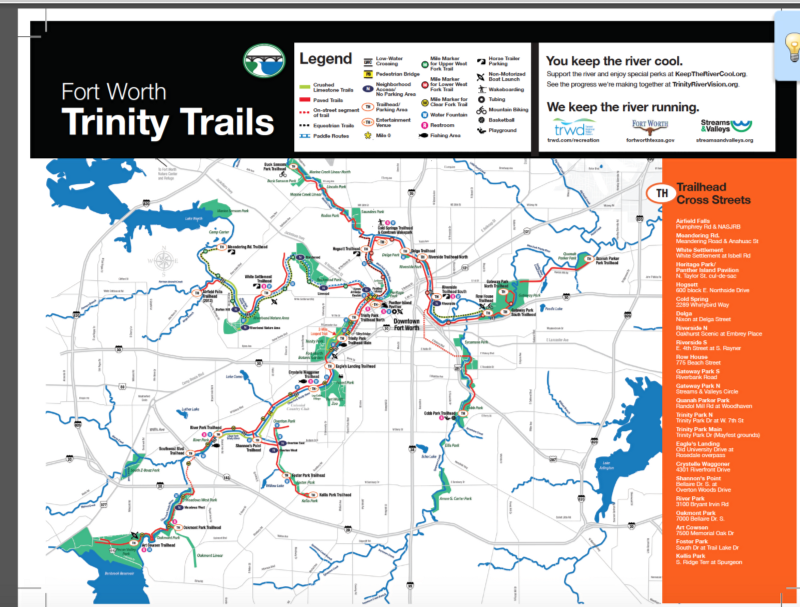 The best running in Fort Worth is using the extensive Trinity Trails system. There are over 40 miles of trails along the Trinity River and its tributaries for walking, running, cycling or on horseback. 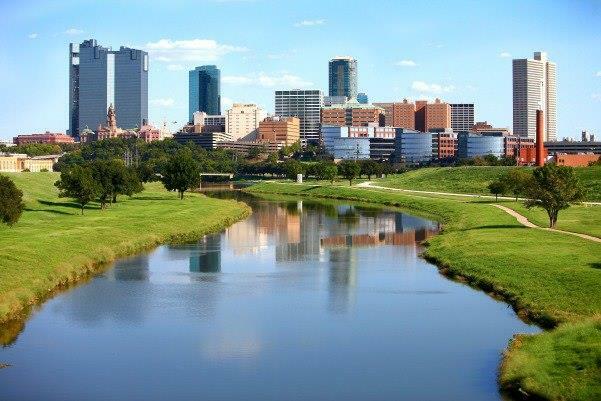 The trail networks connects with 21 parks, the Fort Worth Botanic Garden and Japanese Garden, Log Cabin Village, Fort Worth Zoo, the historic Stockyards and downtown Fort Worth. There are 17 trailheads located throughout Fort Worth. 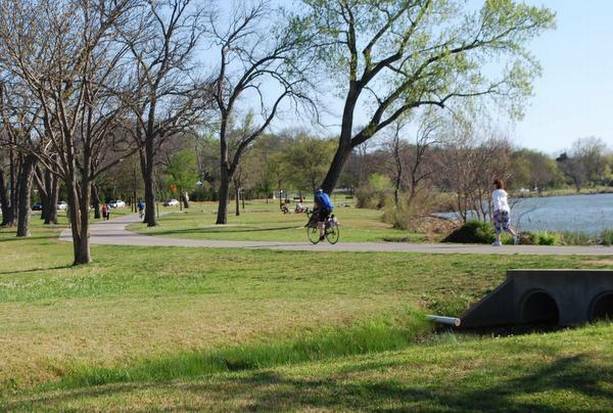 The most centrally located, and great for runners is Heritage Park, just a few blocks north of downtown Fort Worth, where you can then head north or south along the water. From downtown heading west along the river, it is 1.8 miles to Rockwood Park, and then there’s a nice section in the park paralleling Rockwood Park Dr., for about 2 miles. 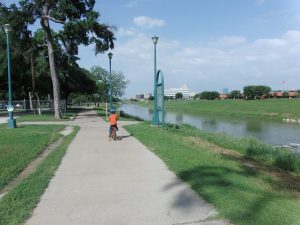 Another nice section from downtown is the 1.5 miles heading south along the river in Trinity Park. Take 7th Ave. about 1 mile west to the park and join the trail on the west side of the river. It’s 1.4 miles to the Botanical Garden and I-30 and 2.1 miles to the Fort Worth Zoo. Overton Park. Nice park near Texas Christian University, 1.5 miles through two parks, connects to Foster Park trail. Connect to Foster Park and Kellis Park just to the south. Oakmont Park. Western part of Fort Worth, just south of I-20. ~3 miles of nice trails in a pretty park and hilly residential area.